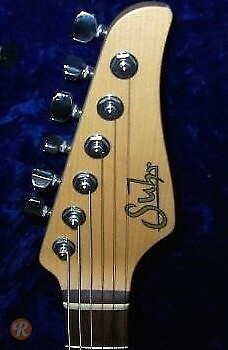 John Suhr had been building guitars for decades before becoming the head luthier at Fender's Custom Shop in 1994 and eventually founding Suhr Guitars in 1997. He and CNC guru Steve Smith continue to produce high-quality instruments, amps and effects out of their shop in Lake Elsinore, California. 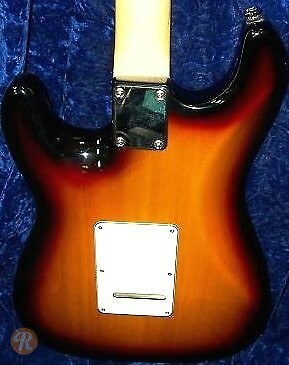 Suhr offers four models of guitars with some standard features unique to each, but with most hand-made shops, there are many customizable options. 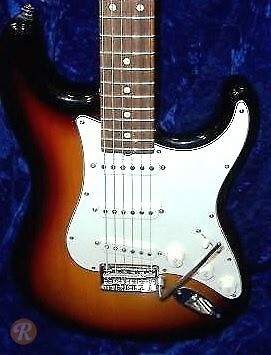 The Classic (Strat-style), Modern (offset double cutaway original design), Standard (smaller version of the Modern), and the Classic T (Tele-style) are the main body styles. The Pro Series starts at $2,500 but can draw much higher prices depending on the options.